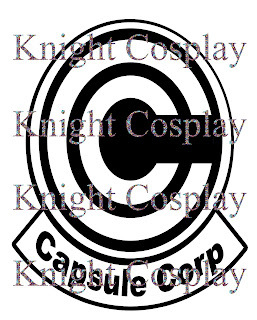 Knight Cosplay: Graphic: Capsuke Corporation. This time I have something interesting for fans of the Dragonball series. 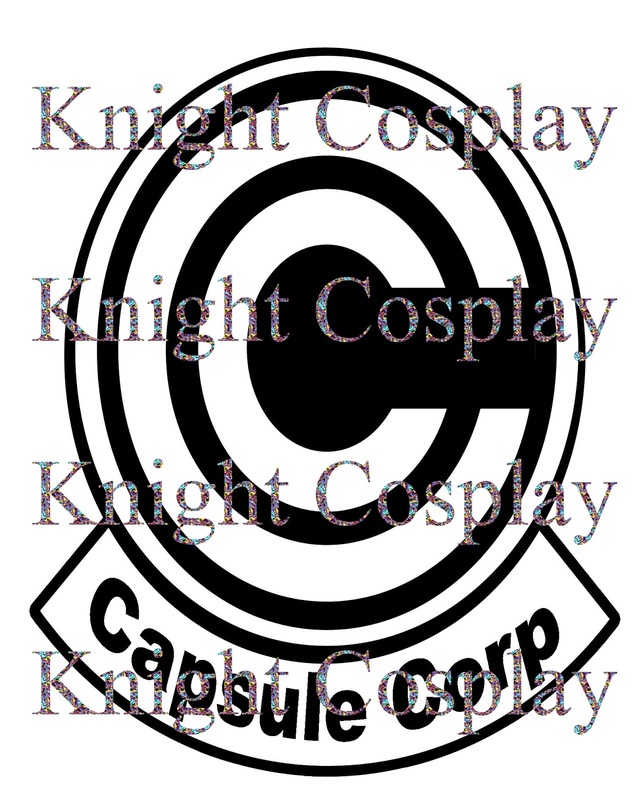 It is the brand-sign of the Capsuke corp. from Dragonball. The thems are the same as always. We will give it to you gratis in terms of private usage. Dragonball and its rights belong to Akira Toriama and its publisher Shueisha / Shounen Jump.